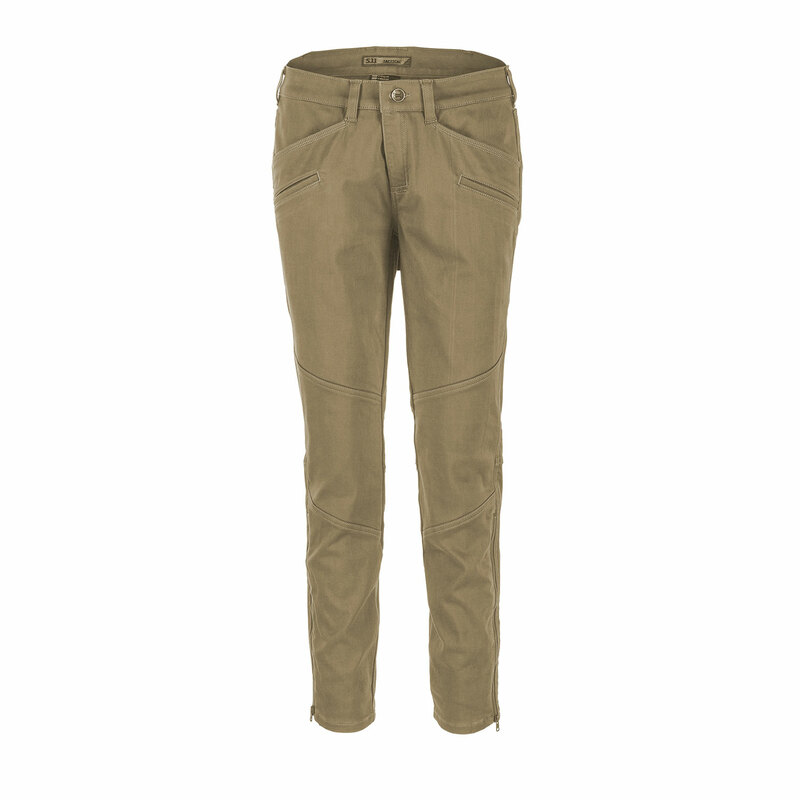 5.11’s Wyldcat Pants are the versatile, tactical and stylish pants you’ve been waiting for. 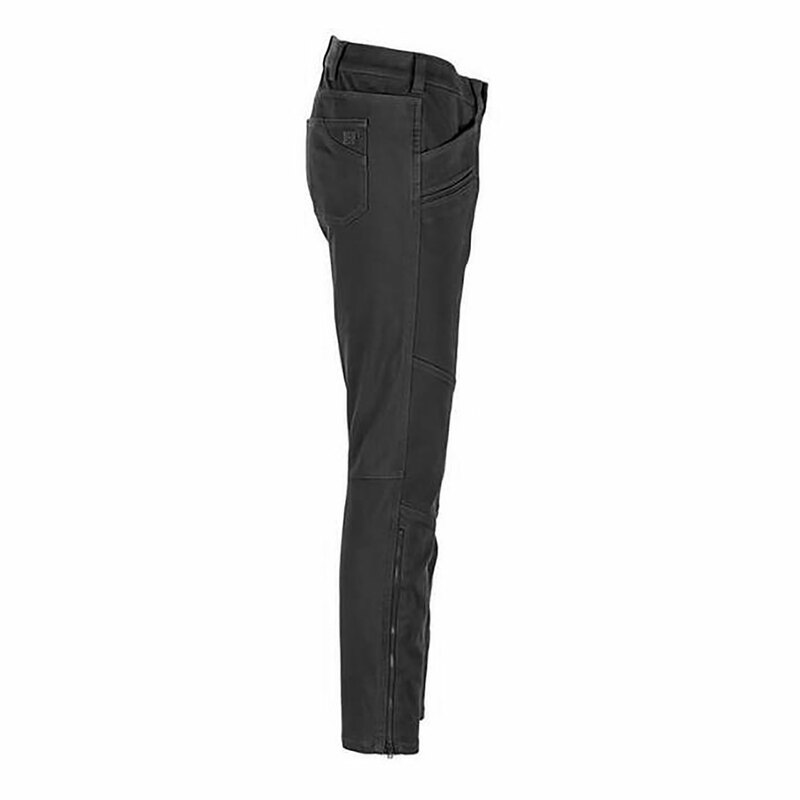 Zippered leg gussets that let you change from straight leg to boot-cut in an instant. 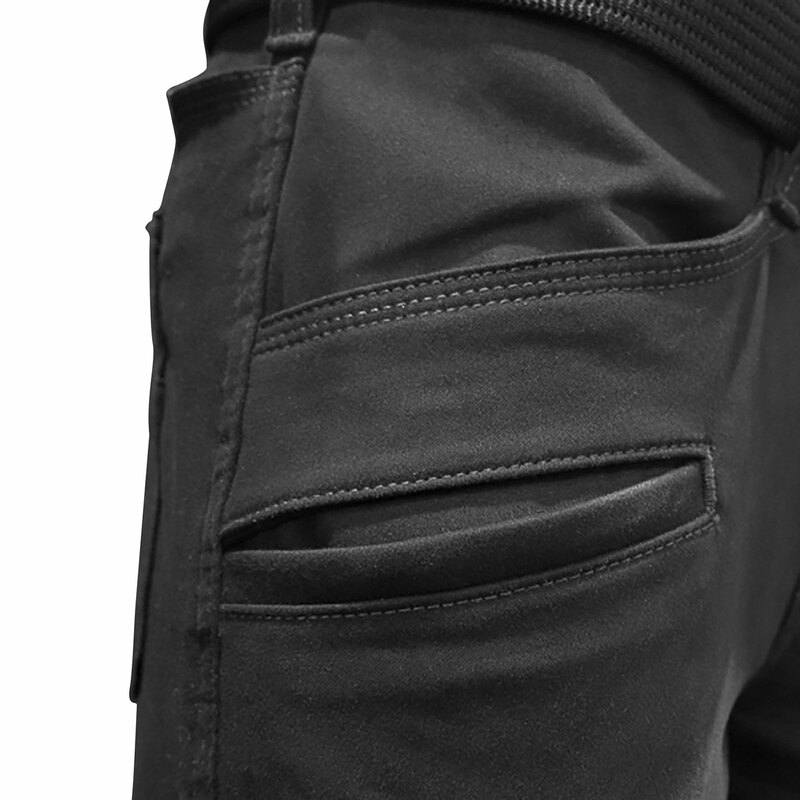 The contoured waistband and lined utility pockets with bi-stretch fabric deliver enhanced comfort and mobility. Large pockets on back yoke accommodate AR magazines. Utility pockets at the hip easily carry a phone or your favorite knife. Double knee construction and bartacked fly, belt loops and pocket openings for durability. Microsand finish looks and feels great. Perfect for a day at the range, the office or for EDC/CCW.